Sunrisers Hyderabad (SRH) and Delhi Capitals have played 13 matches head to head against each other in Indian Premier League (IPL). Out of the 13 matches between them, Sunrisers Hyderabad have won 9 matches and Delhi Capitals have won 4 matches. In last 5 matches, Delhi Capitals have won only 1 match and Sunrisers Hyderabad have won 4 matches. In IPL 2018 both matches were won by Sunrisers Hyderabad. 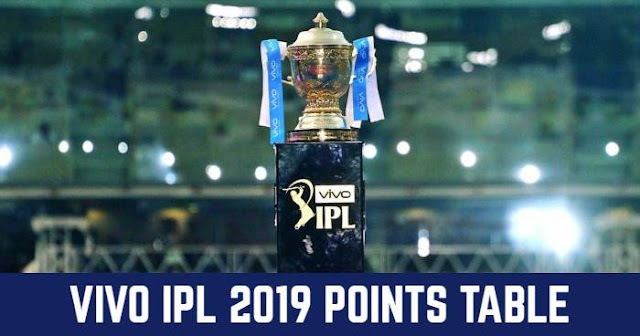 And in IPL 2019 till now the only match played between them is won by Sunrisers Hyderabad. 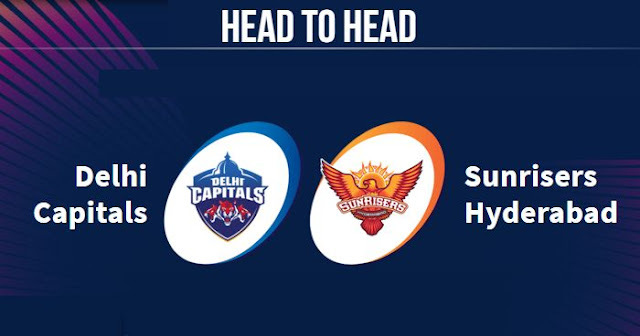 Sunrisers Hyderabad and Delhi Capitals will play their next match between them on 13 April 2019 in IPL 2019 at Rajiv Gandhi International Cricket Stadium, Hyderabad.